Port Size: 1.82" x 2.05"
Does Fel-Pro 1212 fit your vehicle? 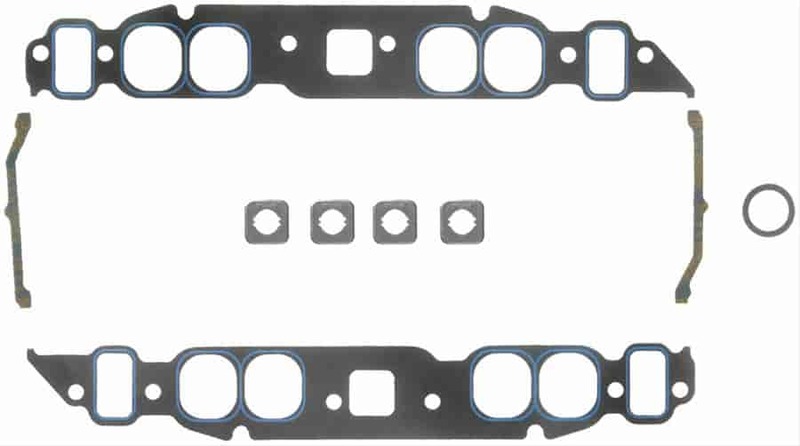 1212 - Fel-Pro Intake Manifold Gaskets is rated 5.0 out of 5 by 1. Rated 5 out of 5 by tin can from Perfect fit. I've always had good luck with your products, of the highest quality. As long as I mess with these old hot rods, Jegs is one of the first places I look for parts.